The crowded biennial and festival circuit will get another addition next year when Oslo joins the fray. 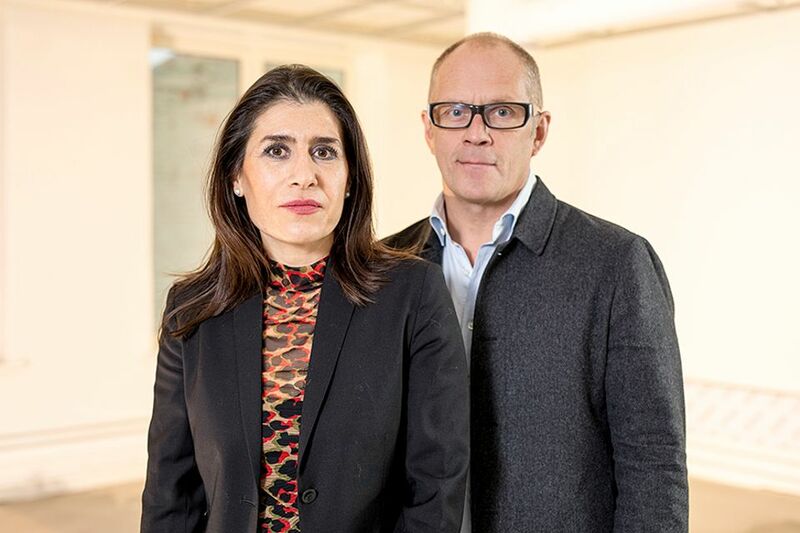 The new Oslo biennial, which will focus on art in public spaces, is due to open May 2019, the same month as the 58th Venice Biennale (11 May-24 November 2019). The biennial programme and participating artists are due to be announced. Eva González-Sancho and Per Gunnar Eeg-Tverbakk, the curatorial team behind the new biennial, worked on a preparatory two-year, research-based project entitled Oslo Pilot (2015-16) which explored models for a future biennial. Oslo Pilot projects included a two-year study entitled City of Dislocation that examined aspects of urban life in the Norwegian capital, touching on issues such as the abandonment of numerous historical buildings in the city. Eeg-Tverbakk says: “The reality is that we have not just landed like a UFO [in the city]. There are many biennials but very few of them focus on the public space. The event will help us understand public art in an extended way, and how we operate in public spheres and realms. The works could have a non-tangible format, it won’t just include sculptures.” The curators say collaborations with organisations such as the music festival Ultima and the non-profit arts organisation Praksis are in the pipeline. Rina Mariann Hansen, the vice mayor of Culture and Sport for the city of Oslo—the biennial’s main funder—says in a statement: "The future biennial marks a new phase in the City of Oslo’s ambitious commitment to art and represents another step in Oslo’s long tradition of major art projects in the public realm.” Ole G. Slyngstadli, a former special adviser to the city of Oslo, was appointed the biennial's executive director.